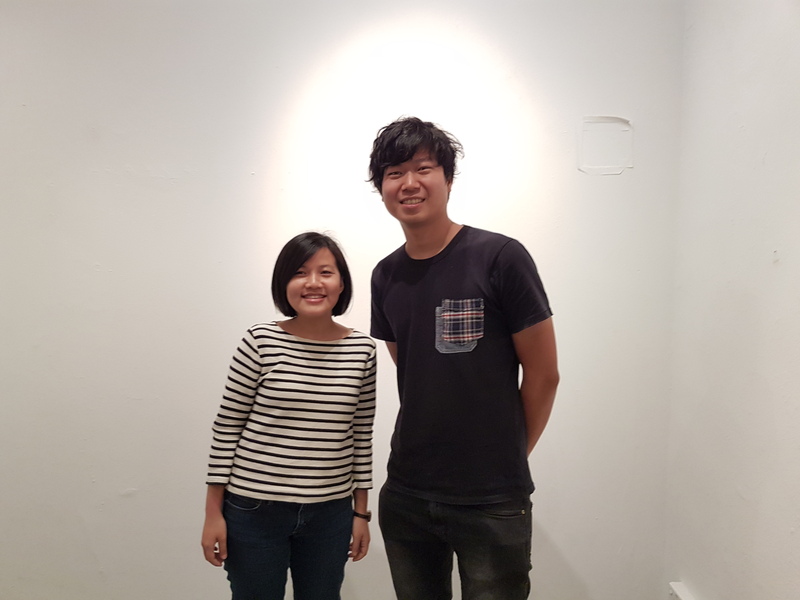 Our international partner for the 2017 Objectifs Film Residency was the Hong Kong Arts Centre. The Hong Kong Arts Centre (HKAC) is a non-profit, independent organisation that is widely recognised as an arts and culture incubator in Hong Kong. 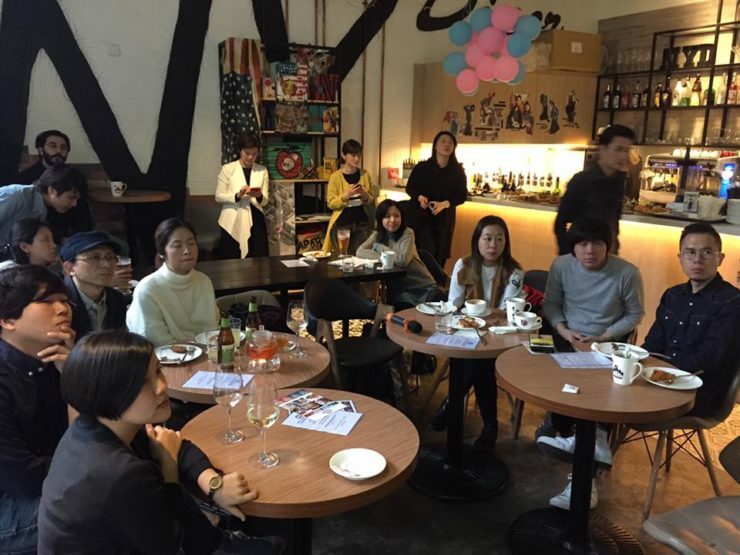 The HKAC plays a unique role in engaging the community with art, with a focus on promoting contemporary art and culture in Hong Kong and abroad through exhibitions, art education and related programmes. The HKAC’s main building is situated in Wan Chai, with facilities including a cinema, theatres, galleries, classrooms, studios, restaurants and office space. The HKAC provides a wide range of programmes on performing arts, visual arts, film and video arts, public art projects, conferences, art festivals and more, connecting the arts to the general public. Tan Jingliang (b. 1990) completed her BFA in filmmaking at Nanyang Technological University in 2013 with the support of the Nanyang Scholarship. As a short filmmaker, she has screened her work in Rotterdam, Vienna, Berlin, Beijing, Bangkok, Manila and Singapore. She is directing alumnus of the Asian Film Academy held annually by Busan International Film Festival, where Hungarian auteur Béla Tarr served as dean. She was awarded a scholarship to attend the New York Film Academy (Beijing Campus) in 2015. Professionally she has worked as a freelance casting director-for-hire for TV commercials and feature films, including local independent production The Apprentice, which premiered in Cannes (Un Certain Regard) and was the nominated Singapore entry to the Academy Awards (Best Foreign Language Film category). After obtaining a degree in Policy Studies, Chan Tze-woon pursued Master of Fine Arts: Film Production in Baptist University of Hong Kong. 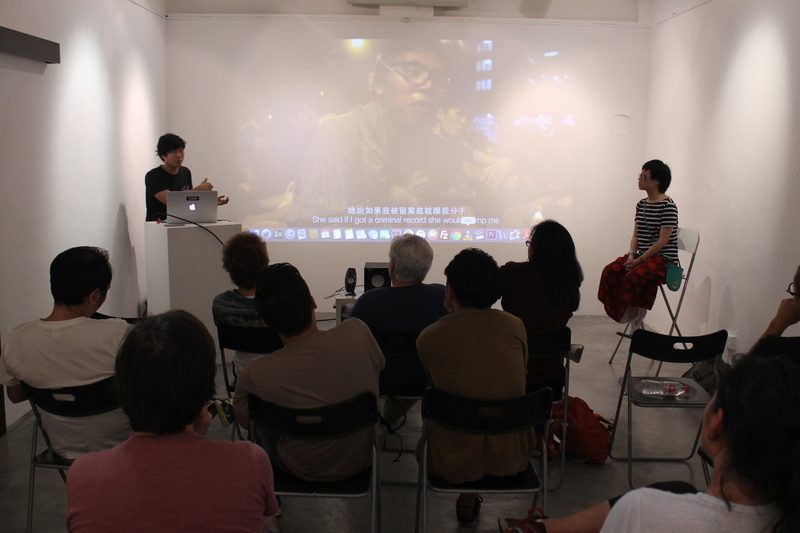 His first two works, The Aqueous Truth (2013) and Being Rain: Representation and Will (2014), play with a conspiring plot and mocumentary form in portraying Hong Kong’s political climate. He participated the Umbrella Revolution through his lens in his most recent documentary Yellowing, which was nominated for the Best Documentary in the 53rd Taiwan Golden Horse Award. 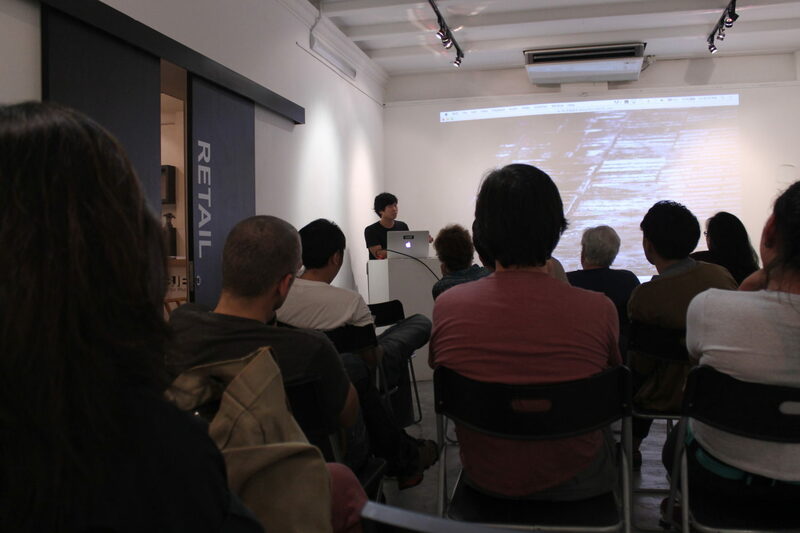 The Objectifs Films Residency is supported by the Singapore Film Commission.